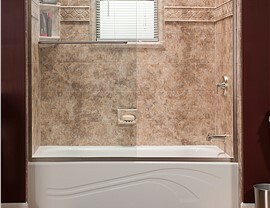 In no time, Bath Planet of West Texas can update your bathroom with modern tub installation. Have you been dreaming of remodeling your bathroom with a new bathtub but are dreading the long process of renovation and the costly price tag? 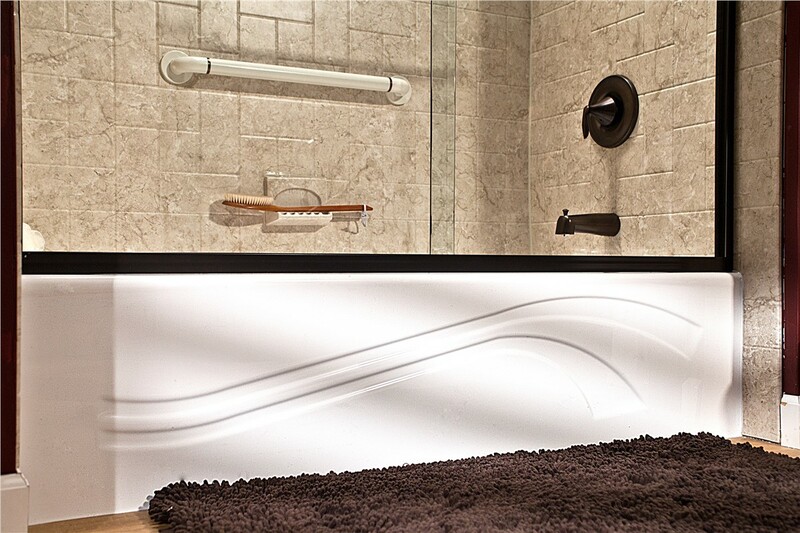 With Bath Planet of West Texas, your bathtub installation in Lubbock can be done in a fraction of the time and cost of a traditional remodel—without sacrificing on quality. 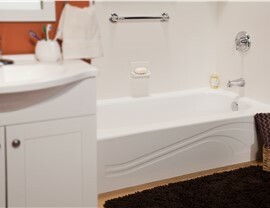 For the past three decades, the experts at our bathtub installation company have provided West Texas homeowners with superior home renovations, and we're proud to offer an impressive selection of custom new tubs to enhance the comfort and value of any style home. 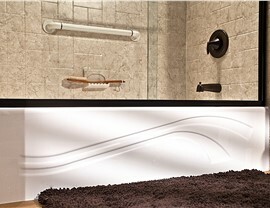 At Bath Planet of West Texas, our bathtub installers are pioneers of an innovative custom-fit method to simplify any new bathtub install in West Texas. 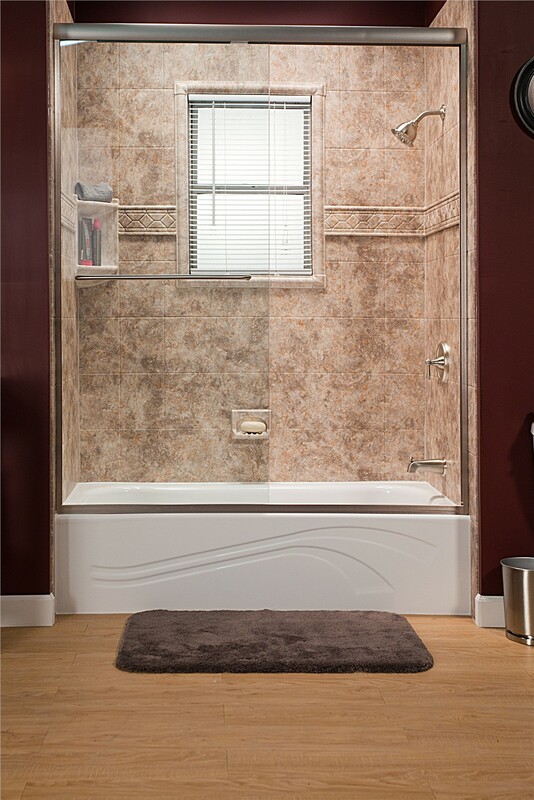 Using custom measurements, we will create a new bathtub that is engineered to fit perfectly into your existing space for a seamless replacement tub installation that avoids the hassle and mess of demolition. 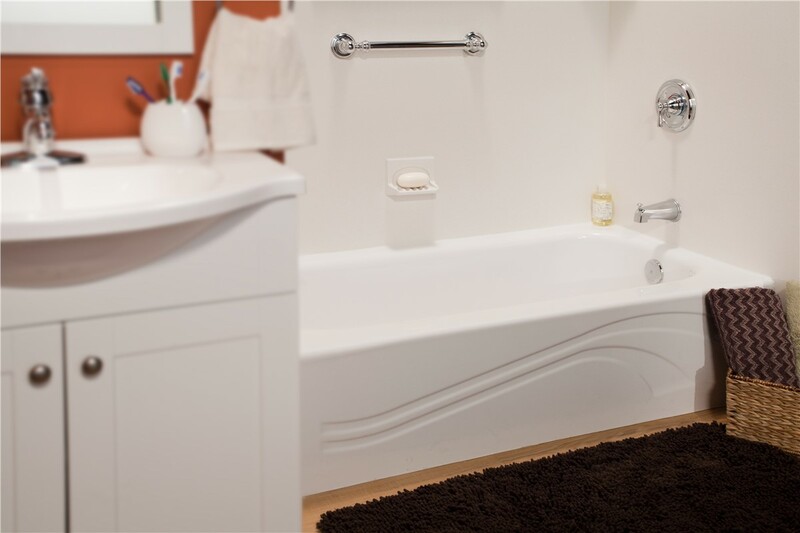 Get the bathtub you’ve been dreaming about without the hassle or expense of a traditional bathroom renovation by contacting the experts at Bath Planet of West Texas today! Just give us a call to learn more about how we can affordably transform your bathroom with a high-quality, luxurious bathtub installation, or complete our simple online form now to request an appointment for your free, no-obligation estimate.